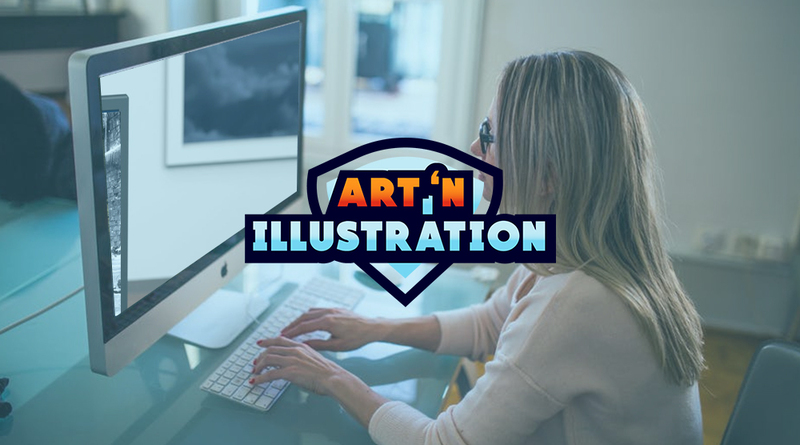 ArtNIllustration is a company, specialized in the graphic design of all levels yet. Our strong point has always been video games in general. 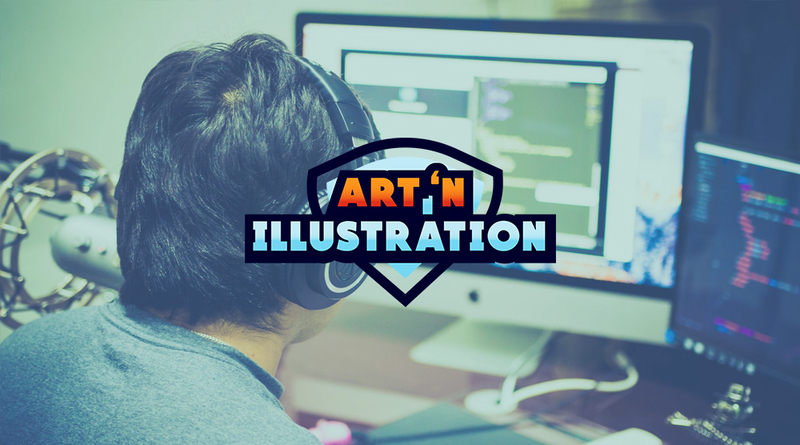 Hence, we are one of the companies behind the artwork and style of every design of a videogame. 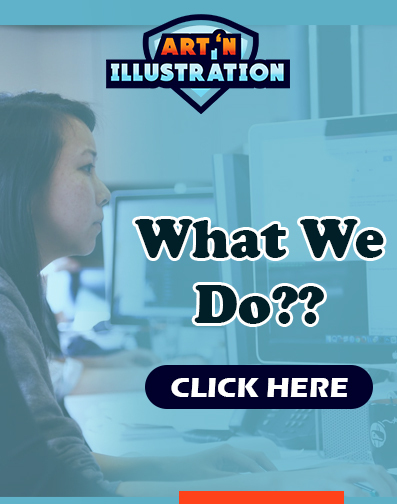 At ArtNIllustration, we are in charge of giving great designs in any characters or franchise. Our task is creating a unique design, sparking the interest of any gamers out there. 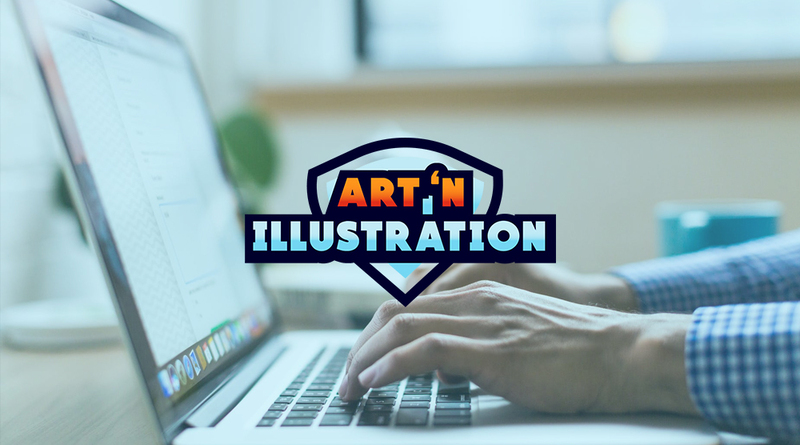 Since we are compromised to giving the best type of product, in graphic design, it is worth mentioning that much of our art is featured as special editions. 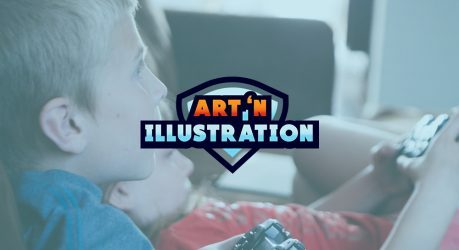 ArtNIllustration is also praised for the art quality that is present in any of the video games. Imagination is our favorite tool while engaging in the creation of a new design for a videogame character. We also like to blend any type of inspiration, with conventional effects, to create something unique and unforgettable. That’s why our revolutionary techniques are going to be remembered in the future. There’s an old saying: don’t judge a book by its cover, and most of us can understand what it means. When it comes to books, movies and most of all, video games, we draw our own conclusions. It is hard not to look at the front cover and wonder how good could the game be, as well trying to admire and find out how it would feel to play and enjoy it. And since good art is always appreciated, it’s time to take a look at some incredibly well-made covers that has stood the test of time. In this post we take a closer look at the most memorable cover artworks of two of the very best games out there. One of the main things that made the cover of System Shock 2 excellent, is its simplicity which is incredible. Just the picture of the main antagonist in the game staring directly to the players eyes, is amazing. A cover that became iconic for the genre of sci-fi horror, and a game that is still great no matter how many years have passed. Another sequel to a game that not only improved its gameplay and story, but as well the art statement is the magnificent front cover of this game, featuring the face of our protagonist, Gordon Freeman, and his intense stare we won’t ever forget. Thanks to the thrilling gaming experience, incredible graphics and unforgettable cover artwork, it became one of the most memorable games for PC. There’s no doubt, when it comes to creativity, these covers are a modern art treasure. They also serve as a form of nostalgia when looking back at the good time you had while playing these magnificent games. An intriguing yet, fascinating storyline, with well-written characters, is what makes animated video games so famous. Since the introduction of the first video game console, these amazing titles, with a great narrative, have had a big impact on people. Gamers love the designs and the effects of characters and environments so much it’s one of the top categories, with many bestsellers in various consoles. Today, we are going to take a look at the best-animated video games of this year, and what makes them so impressive in the first place. Indie video games are rather hit or miss when it comes to originality, as well as design and gameplay, but Cuphead is one of the few titles that break these barriers, becoming one of the most outstanding games, in almost no-time. All thanks to the concept and its graphical content. What made it so good, is the inspiration from the 1930’s cartoons, which were made frame to frame. The outcome was a smooth animation, making the whole game more enjoyable, not to mention its gameplay, plus new additions to hit and run, coming together with the overall looks of it. The Atlus’ fans know each new title’s release means something special. This is particularly true with Persona’s saga’s follow up, since it’s one of the most successful franchises of today’s gaming industry. It’s considered the best JRPG of modern times, thanks to the combination of both, classic and modern style, which really sets the tone of the game. Outstanding animation and colors quality are seen through the entire game. The outcome is a fantastic experience, one that will leave you wanting more. Nintendo makes its first appearance in this list, with the latest entry of one of their most popular video game sagas. We’re talking about The Legend of Zelda, of course. The latest installment of it, Breath of the Wild, features a change of style from the old fashioned game, and ventures into a more colorful world. With an open world experience, you can go anywhere you want in the game. All while enjoying the fast rendering of the maps’ layouts and enemies. It also offers incredible animations, and an engaging storyline, making it one of the most recommended options for gamers looking for a great animated video game. Thanks to the fact that it’s so appealing for the gamer community, the evolution of animated video games through the years, is truly amazing. It has the best elements to make a videogame great, such as an amazing game style, great concepts, engaging story and most importantly, an outstanding artwork. We hope you enjoyed our list and that you are as excited as us to start playing one of these games in the near future! Where would you start? If you love video games as much as I do, you probably know that one of the best ways to show off your interest with them is by buying merchandise related to your favorite titles. There are tons of great video games artwork out there, but there are as well some crappy ones that aren’t worth any of our time. 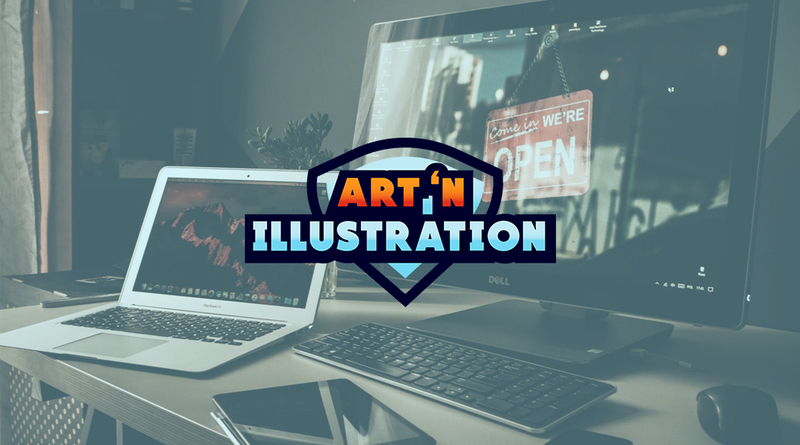 Don’t worry, because we will give you the websites and places that offer great video games artwork and comes with an affordable price and incredible quality. If you are like me, you’ll know that one of the best ways to demonstrate how you admire a game is by having a lot of posters and frames about the ones you really like. Cook & Becker, is probably the best place to find the most outstanding prints that come from multiple well-known studios, such as Naughty Dog and DICE, to name a few. Esty, is pretty much the main website to find and search for video games merchandise, and some of the best elements of Etsy are their prints and posters. You can find almost any poster and with any type of style, from acrylic to a more artisan style. This is definitely a great pick for video games artwork in general. One of my favorite websites to buy artwork is Fangamer since it has the best posters and collections of video games artwork. While they are rather expensive in comparison with other websites, their quality truly is worth the price. 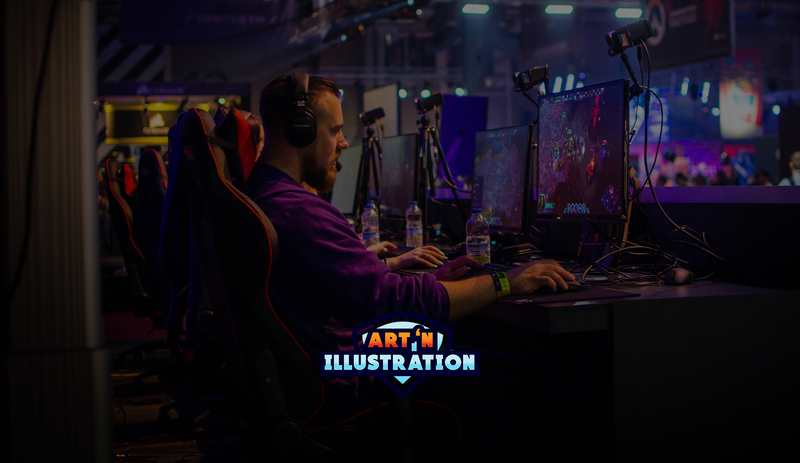 Video Games artwork is something really amazing, and with these websites, we can finally cover our walls with the posters of our favorite sagas, and show our passion for them and their fine art.